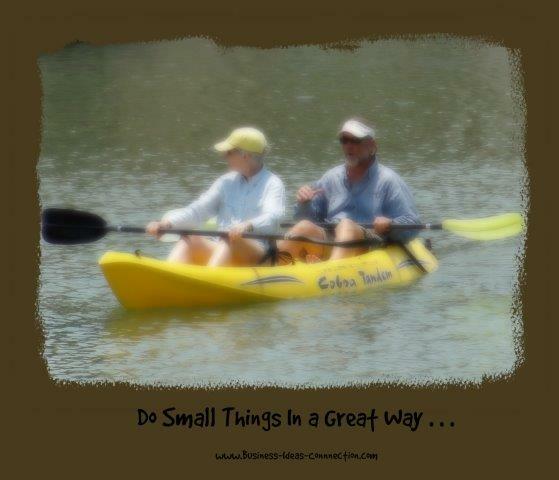 Find Your Passion Create Your Inspirational Inventory of Things You Do For FUN! Find your passion with this important (yet often overlooked) step. Before we get started on your FUN list, I want to share Tim's Story . . .
Tim has Down's Syndrome, but always wanted to own his own business. This video has really inspired me to step-it-up in my own business and look for possibilities rather than challenges!!! Tell Us How Tim's Story Inspired YOU??? What Did You Learn From Tim's Story? Does This Inspire You To Follow Your Own Dreams? Take a moment to consider the things you love to do for fun. These are things you will do even if you don't get paid for them. Keep this light and have a good time writing down all the ways you have a good time. 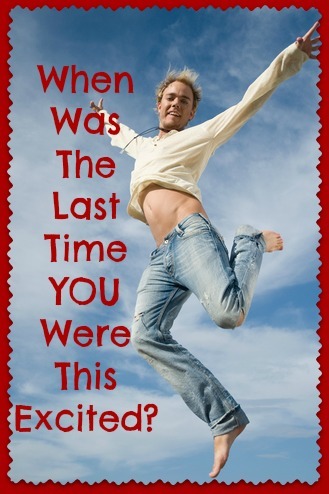 . .
Take 5 minutes -- usually your first thoughts are right on target! If you get your juices flowing, keep going for 10-15 minutes and just keep writing. For example, I love to walk. It makes me feel good to get out in the fresh air, see the beauty nature has to offer during each season, and get some exercise. This is my time to enjoy . . . What's yours? Write the first things that come to your mind. Next, look at your FUN (Business Ideas) List. Does anything stick out as something you enjoy more than the rest of the items on the list? Or are there two items you love? Could a terrific idea come from combining two or more items from your FUN List? 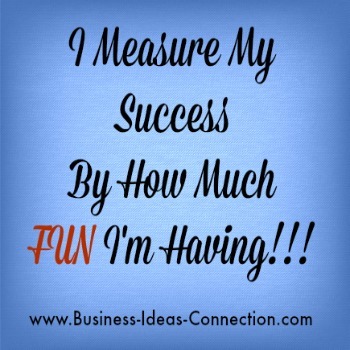 There may be a wealth of ideas hidden in your FUN List! Note - if you think your ideas are similar to businesses other people are already doing or you don’t think you can make a living doing what you love, don’t discount it just yet. This is just the first step at identifying a new business idea. Find Your Passion With This Simple Method . . .
Here’s where we’ll begin exploring some creative ways to identify full- or part-time businesses for you. This exercise started you thinking about ways you have fun, may have allowed you to find additional inspiration, and we'll use this information later to look at different ways to “package” your interests and develop your own unique marketing niche. We'll also want to explore the possibilities to determine if anything on your FUN list is a good "fit" for a new business idea or brings personal enthusiasm and perspective for other idea. If you haven't yet done so, take a few minutes to write your FUN List now! A couple of examples of individuals who definitely loved their work include Steve Jobs (Apple) or Oprah Winfrey on her television show. Each of them had that key ingredient of passion and enthusiasm around their business! As you're working on your list, I recommend you take a couple of minutes and read this article, "The Secret to Finding Your Passion (Hint: It's Not What You Think)" by Marie Forleo. 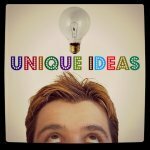 Maybe you're uncertain whether your FUN list has any business ideas on it? There may be a gem there that will allow you to provide added value to your customers while finding the best business for you to start? Your business idea does not have to be totally "unique" and many times we put unrealistic pressure on ourselves by thinking we can't be in business unless we develop the next iPhone. For example, consider all of the nurses in the world -- they each bring a unique set of personal qualities to their work providing different (yet caring) experiences to their patients -- you can do the same with your business. We'll continue to explore your individual qualities, experiences, and skills to determine how you can put them together into your own personalized business ideas. Find your passion - now is the time! Let's explore several ways to uncover your desires, dreams, and business ideas. Continue Reading . 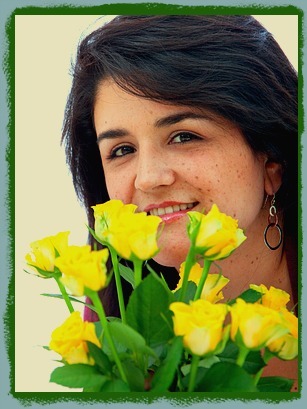 . . "Discover Your Business Ideas"
Find Your Passion - "What Do I Know?" To find your passion, think about what you already know. Everyone knows something and you know about things from your own perspective . 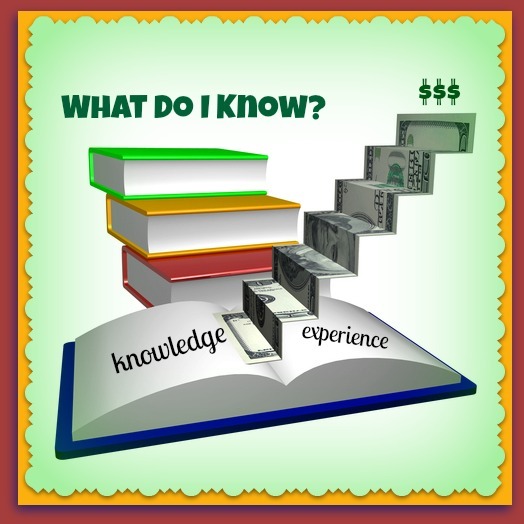 . .
Continue Reading "What Do I Know?" Home Based Business Ideas. . . 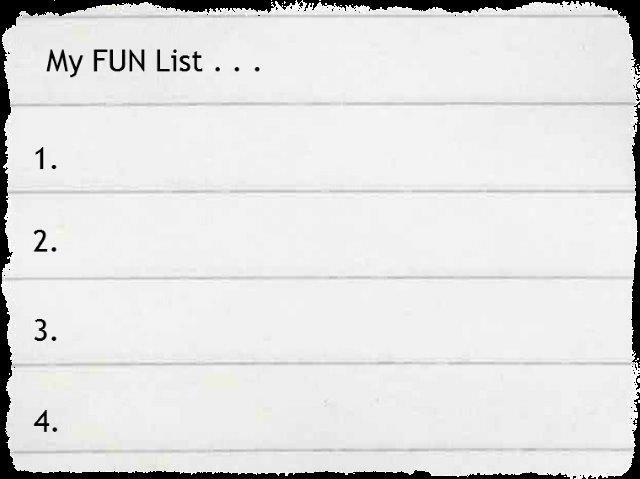 Your FUN List Back to Find Your Passion . . .